A biologics centre of excellence, Wrexham is the Ipsen group’s Biologics Development & Manufacturing campus, and is the mainstay of the company’s neurology franchise. 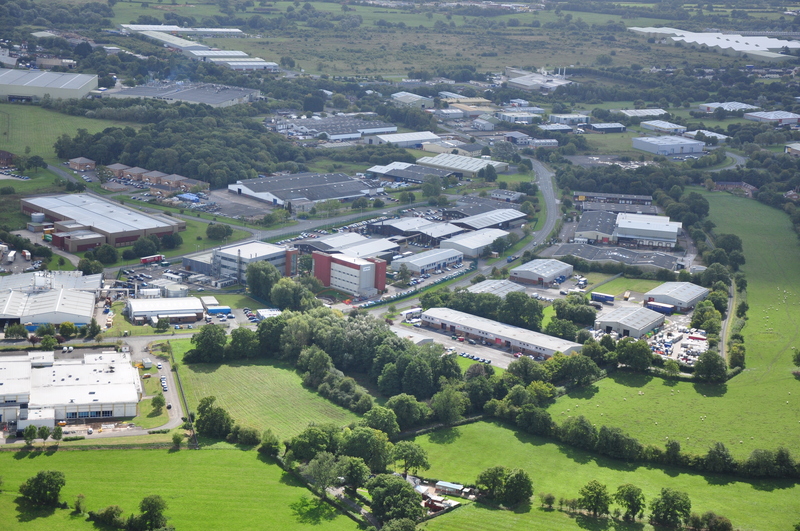 The site, in North Wales, is dedicated to the manufacturing and global supply of one of our key products; Dysport. Dysport, a sterile injectable drug that treats several targeted debilitating diseases, is dispensed all around the world in 115 different countries where it makes a meaningful difference to patient’s lives in therapeutic applications. It is marketed as Azzalure in Europe. The site houses state-of-the-art manufacturing, development and fill-finish facilities, and employs over 350 members of staff. A strong commitment to research and development can be seen in its Biologics Development activities where a unique team of scientists develop a range of scientifically-advanced, high-quality processes and methodologies required for the manufacture and supply of clinical products across the Ipsen’s Biologics portfolio. Registered office at 190 Bath Road, Slough, Berkshire, SL1 3XE, UK. VAT number GB 417 22 9950. Ipsen is a global specialty-driven pharmaceutical company and also has a significant presence in primary care. Ipsen sells more than 20 drugs in over 115 countries, with a direct commercial presence in 30 countries worldwide. The Group has more than 4,900 employees worldwide.